Sault Ste. Marie, ON (May 3, 2017) – For the first time ever, Sault Ste. 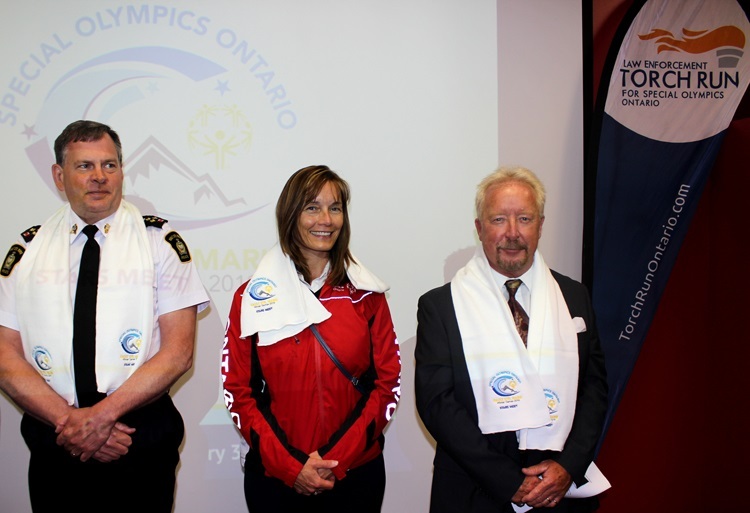 Marie has been selected to host a Special Olympics Ontario Provincial Winter Games. The 2019 event will feature competitions in six winter sports: Nordic Skiing, Alpine Skiing, Figure Skating, Speed Skating, Curling and Snowshoeing. With an opening ceremony and a number of area venues being used, including John Rhodes Community Centre, Essar Centre, Community First Curling Centre and Searchmont Ski Resort, the community will have an opportunity to take part in this exciting celebration. 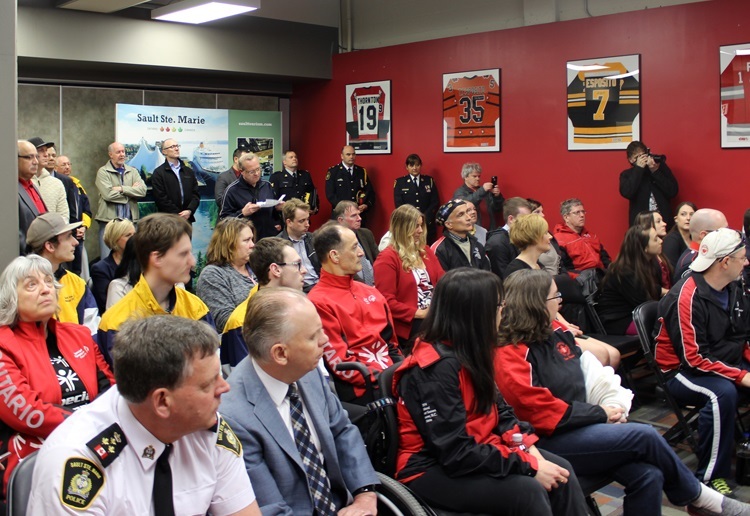 Involving hundreds of participating athletes from across the province, the 2019 Special Olympics Ontario Provincial Winter Games were bid on by Sault Ste. Marie Police Services, in partnership with Tourism Sault Ste. Marie. The city last hosted the Special Olympics Ontario Provincial Summer Games in 2001 and, with the success of that event, officials were eager to return. Held every four years on a rotating basis, the Special Olympics Ontario Provincial Winter Games tend to attract around 1,000 athletes, coaches, officials and families. Based on figures from the last event held in North Bay, the 2019 Winter Games are expected to generate a direct economic impact of approximately $1 million for Sault Ste. Marie. The Special Olympics Ontario Provincial Winter Games are taking place January 31 to February 3, 2019 and will run alongside Bon Soo Winter Carnival. It also coincides with the 50th anniversary of Special Olympics in Canada. Volunteers and sponsors are required to deliver and support the four-day event. Updates and calls for volunteers will be released in the coming months. Participants in the Special Olympics Ontario Provincial Winter Games can qualify to advance to the National Games. To learn more, visit www.specialolympicsontario.com. 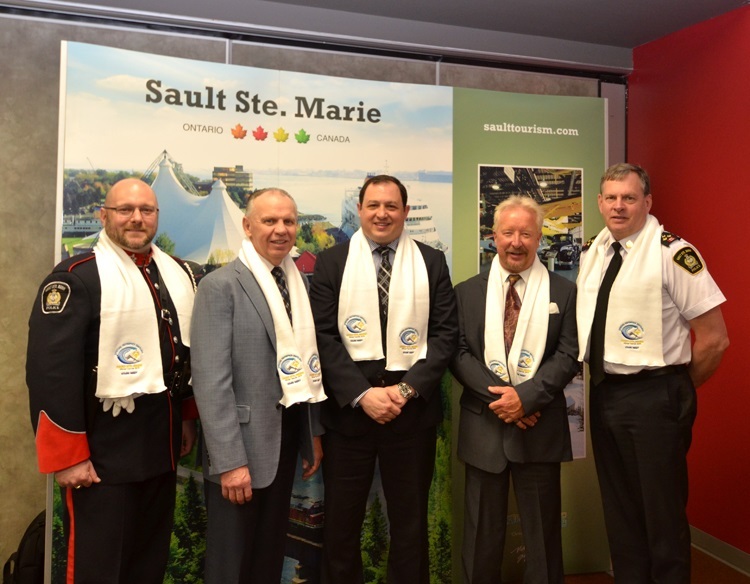 For more information on Tourism Sault Ste. Marie and the Sault Ste. Marie Economic Development Corporation, go to www.saulttourism.com and www.sault-canada.com.